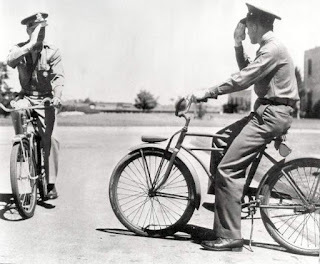 Century Cycles Blog: We Salute our Veterans! As we observe Veteran's Day today, we at Century Cycles wish to express our gratitude to all of the veterans who have served to protect our country, as well as all current service members on active duty or reserves. We take this opportunity announce that we are offering a 10% discount on all regularly-priced cycling clothing, parts, and accessories to all members of our military (veterans, active duty, or reserves). This is good not just today, but every day going forward! Please have proof of military service. Thank you!